AT&T will pay a US$7.75 million fine for allowing suspected drug traffickers to add millions of dollars in bogus directory assistance charges to its customers' land-line bills. The extra charges of about $9 a month were discovered during an investigation of two Cleveland-area companies for drug-related crimes and money laundering, the Federal Communications Commission said Monday. "A phone bill should not be a tool for drug traffickers, money launderers, and other unscrupulous third parties to fleece American consumers," FCC Enforcement Bureau Chief Travis LeBlanc said in a statement. The settlement will allow AT&T customers "charged for this sham service" to get their money back, he said. The Drug Enforcement Administration seized nearly $3.4 million worth of drugs, cars, jewelry, gold and computers during its investigation of Discount Directories and Enhanced Telecommunications Services, the FCC said. During the seizures, agents found financial documents related to the directory assistance scheme, which targeted thousands of telephone customers, most of them small businesses. The companies billed for the directory services but never provided them, and neither company could show that AT&T customers had agreed to be billed, the FCC said. AT&T received a portion of each charge, the agency said. AT&T has implemented "strict requirements" to crack down on third-party charges on telephone bills, a spokeswoman said by email. "Nonetheless, unbeknownst to us, two companies that engaged in a sophisticated fraud scheme were apparently able to circumvent those protections and submit unauthorized third-party charges that were billed by AT&T," she added. AT&T stopped billing on behalf of the two companies in June 2015 and will also stop most other third-party billing on customer telephone bills, she added. AT&T will issue refunds to current and former customers charged for the bogus services since January 2012. The refunds are expected to be about $6.8 million. The telecom carrier will also pay a $950,000 fine to the U.S. treasury. Customers should get refund checks within 90 days, AT&T said. 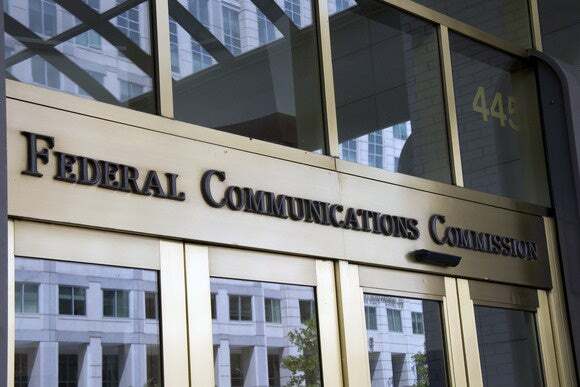 Placing unauthorized charges and fees on telephone bills, often called cramming, is an "unjust and unreasonable" practice prohibited by the Communictions Act, the FCC said.